This little beauty is great for your desk, or trophy shelf. Customize it any way you want. 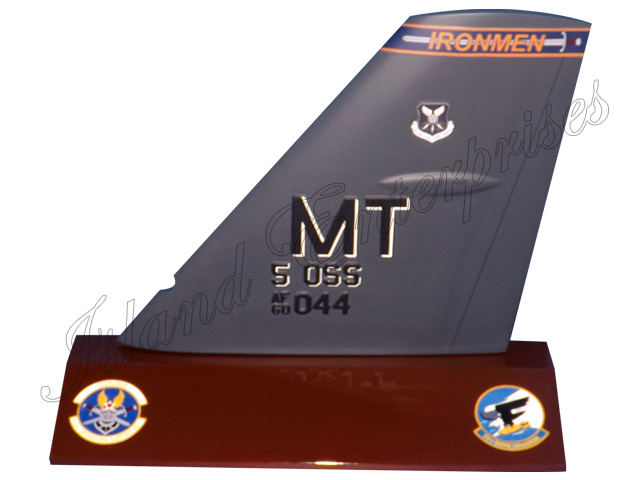 Any aircraft, markings, patch, carve text on base etc. And remember, we offer 100% money back guarantee, if you’re not totally convince you've bought the best product available on the market!! !